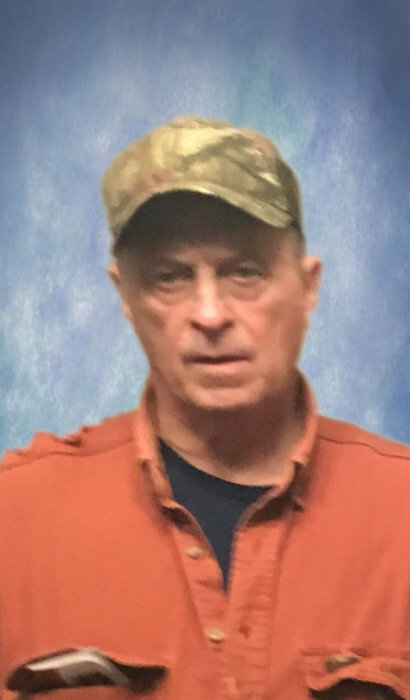 Randel Akers, age 67, of Martha, KY, formerly of Harold, KY, passed away Sunday, September 2, 2018 at the Paul B. Hall Regional Medical Center, Paintsville, KY. He was born May 15, 1951 in Trenton, MI, a son of the late Eddie and Christa Gertrude Wagner Akers. He was of the Baptist Faith and a welder. He is survived by one son; Eddie Dwayne (Dana) Akers, Martha, KY, one daughter; Jessica Nicole (Morgan) Kidd, Betsy Layne, KY, two brothers; Gregory (Carol) Akers and Saul (Sherry) Akers, all of Harold, KY, two grandchildren; Hannah Morgan Kidd and Hayden Wesley Kidd. Funeral service will be conducted Wednesday, September 5, 2018 at 1:30 p.m. in the Hall Funeral Home Chapel. Burial will follow in the Lee Alley Cemetery, Galveston, KY, visitation is after 6 p.m. Tuesday at the funeral home, under the professional and dignified care of the Hall Funeral Home, Martin, Kentucky.